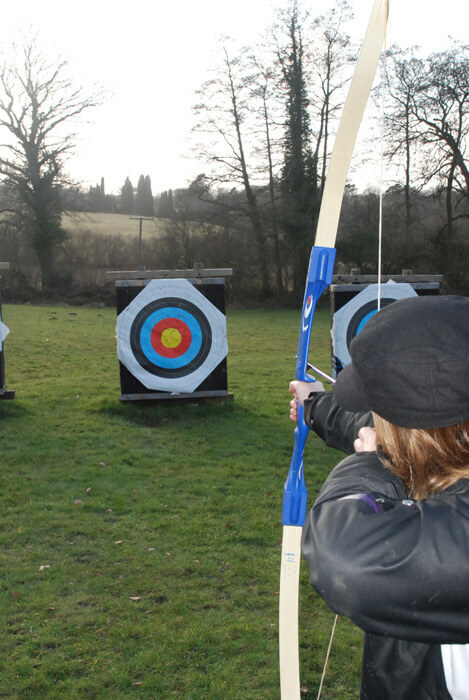 Archery is one of the great activities available at Deers Leap – bookable as part of a birthday party or on its own. Try your hand at marksmanship – archery lasts for 1.5 hours and is for up to 10 people. Great for everyone!